Enter ALL FIVE EVENTS of the 2019 Better Half Tour & lock your launch position. What's the Better Half Tour? 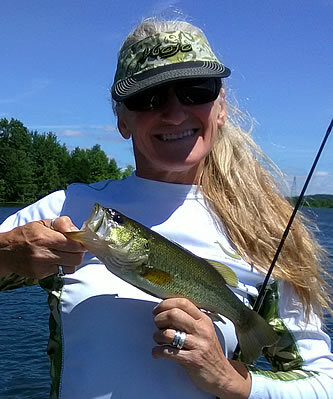 Established for couples and mixed team bass anglers, the Better Half Tour is a competitive, friendly bass fishing tournament circuit. Our 8th season introduces a new format, five tournaments, increased payouts, points championship, plus great sponsor prizes. 55 teams fished the Better Half Tour in 2018. 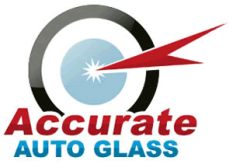 The Accurate Auto Glass “Record Breaker Bonus” bar was set even higher last season. Join us in 2019 and see why our fishing teams smile in anticipation for these events. Check out our schedule & click here for more information. Please Support these FANTASTIC Better Half Tour Sponsors! 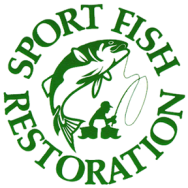 Thanks for your support of Sport Fish Restoration Programs!